Such an interesting creature. Looks a hotch potch of a mix of creatures but lethal all the same. A very nice view of this much maligned but real survivor species, Jake. It shows the spots well, and I like the complementary colours of the image as a whole. Nicely presented. 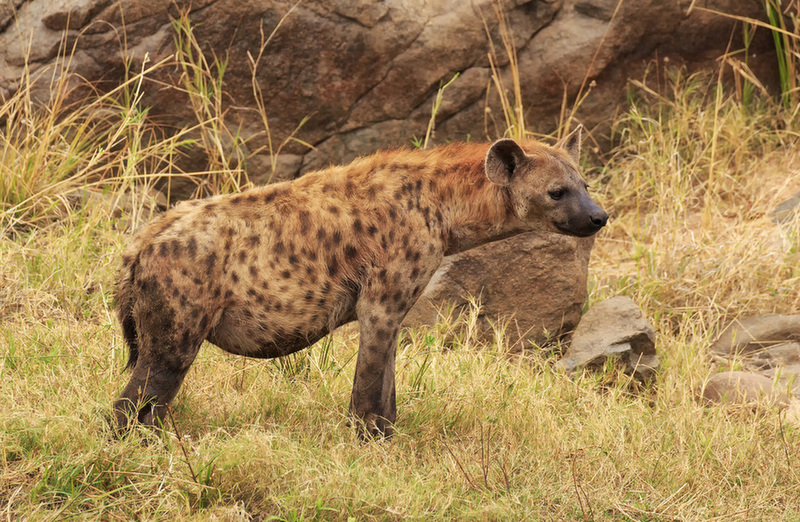 Hyenas get such a bad rap, but they have to be tough to survive.